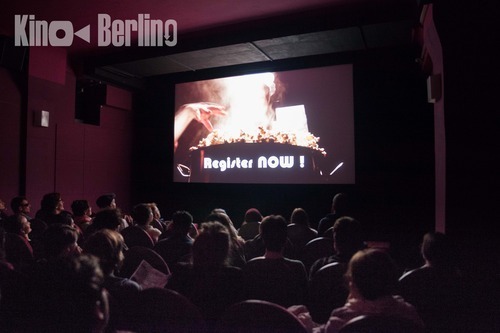 Join the big open filmmaking kino-community. Basically we gather international talents and enable them to make short films for the cinema under time pressure with available ressouces in a collaborative spirit. Events marked with * are competitive (i.e. 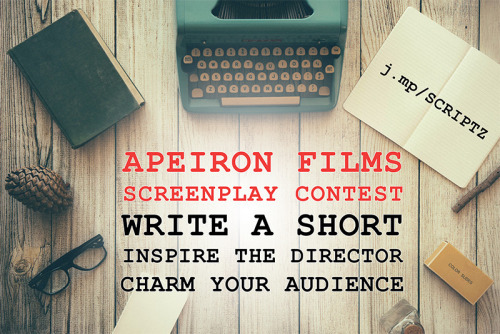 you need to apply as director with a screenplay and can be rejected). All other KinoKabarets are open for everyone (true to the original kino philosophy of microcinema) until event capacity is reached. But do your audience a favor and write good screenplays anyway! We always encourage film talents to register very early and get cheap flights! Events in French-speaking regions or countries tend to attract people with a slight reluctance to speak English. All other Kabarets are open for English to include all foreigners and create a communicative atmosphere. However, actors should be allowed to perform in their native tongue to retain a certain quality in the films. This calendar is maintained by Dave Lojek since 2015. Dave is the manager of KinoBerlino, a veteran kinoïte (with 99 KinoKabarets under his belt so far) and award-winning director. If you like this calendar, share it! 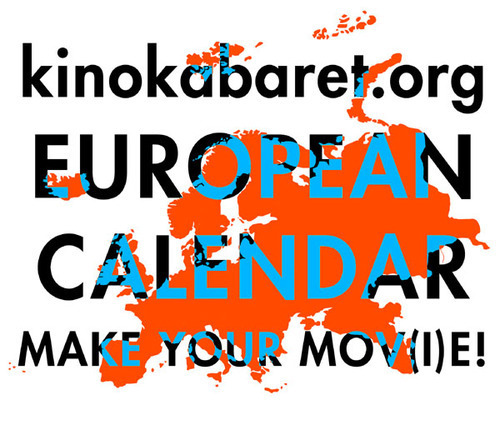 If you are a kino-kabaret-manager and want your event to be listed here, write us an email: kinoberlino(ät)gmail.com - One kino cell per city is enough, please. Refrain from creating competing Kino cells in the same cities. Instead communicate with the original kinoites and integrate. We try to stay loyal to the ones who came first. 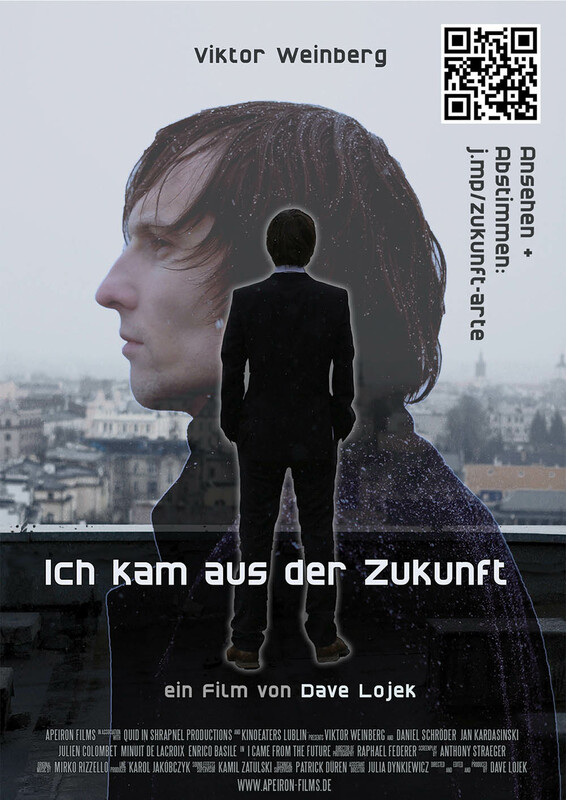 MY STORY - KINO DATSCHE Leipzig, Germany: 30.9. - 2.10.